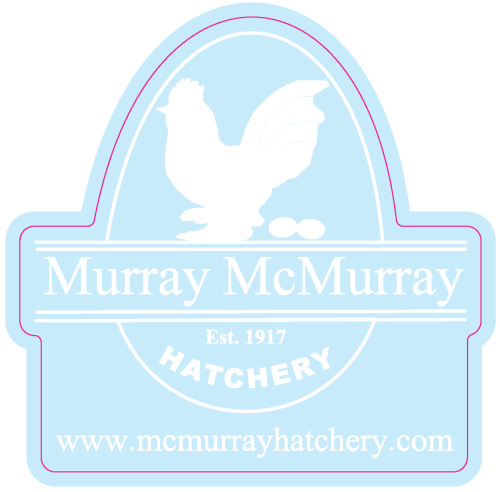 White Murray McMurray Hatchery window decal over a clear backing. Approximately 4" by 4". Show off your favorite hatchery!